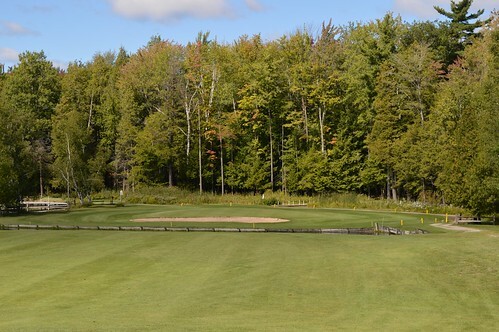 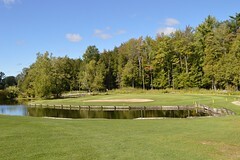 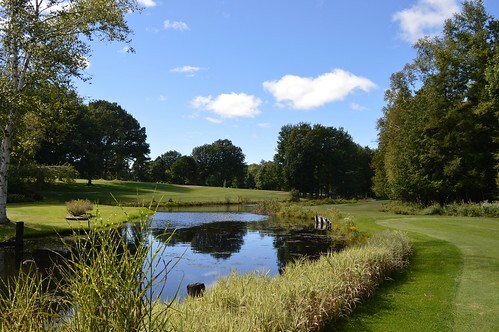 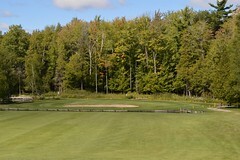 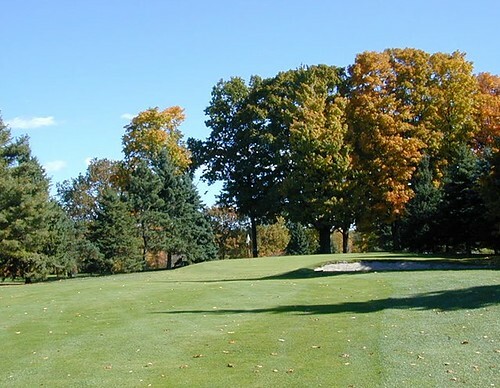 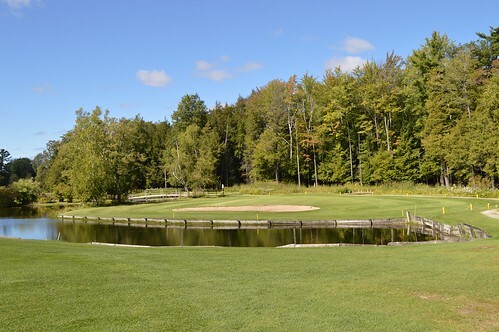 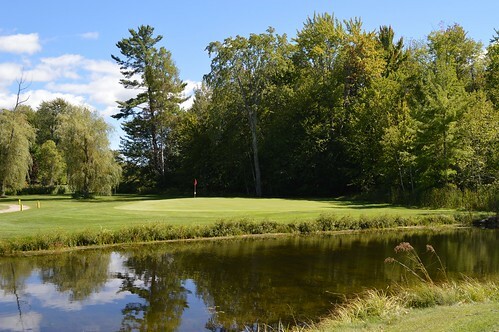 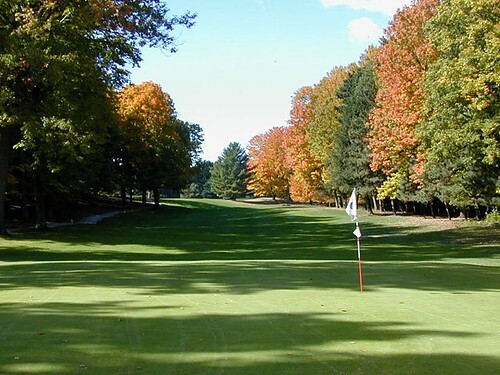 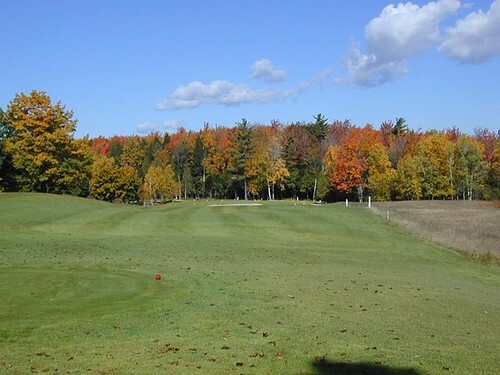 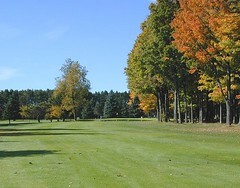 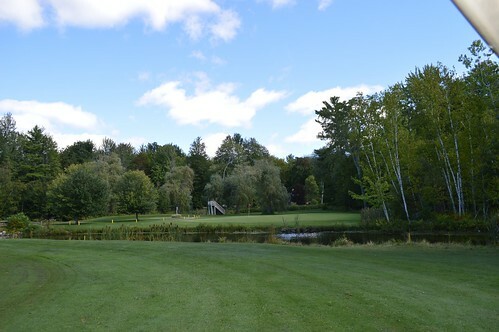 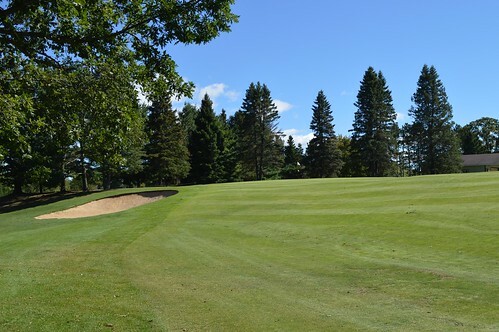 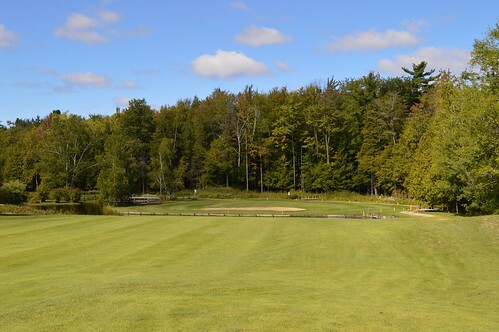 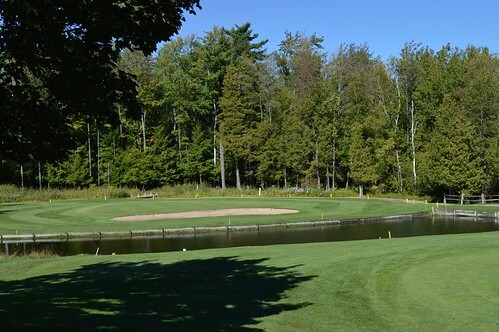 Laid out through a forest of large mixed hardwoods and white pines, Interlochen Golf Course challenges the golfer with strategically-placed bunkers and water hazards that make the course a club selector’s delight. 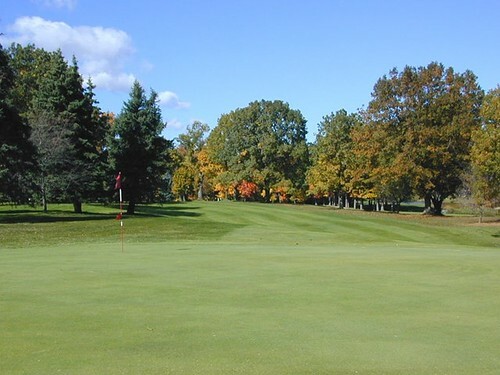 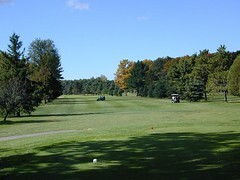 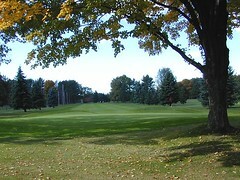 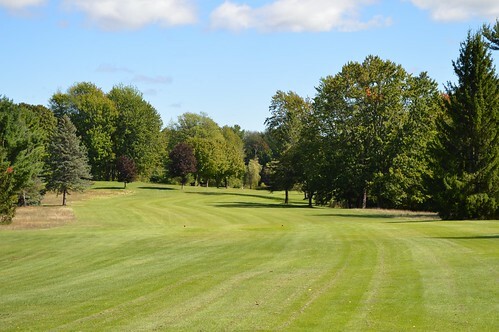 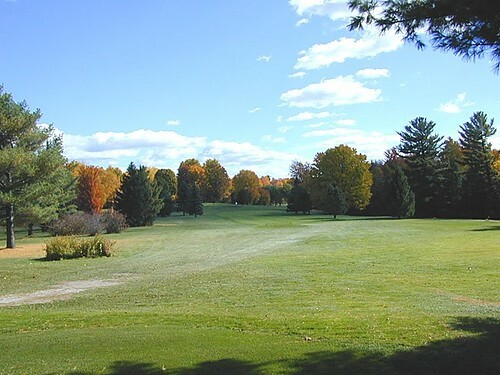 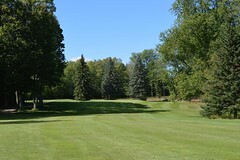 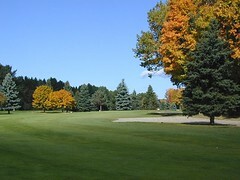 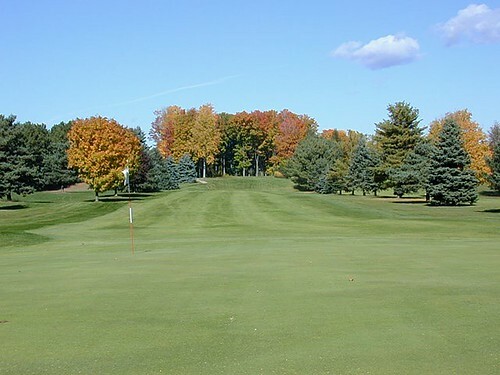 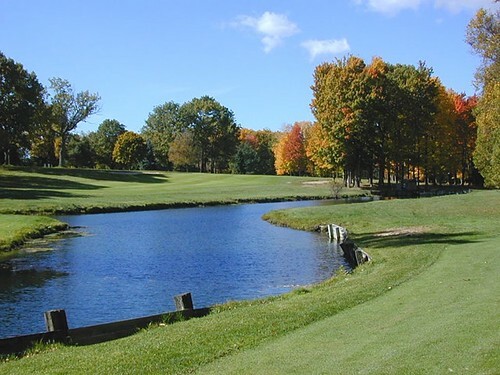 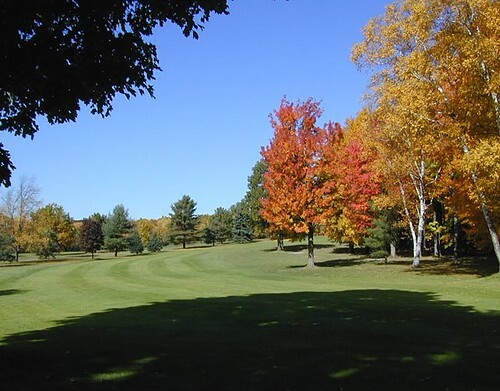 A mature course, the velvet greens and lush fairways of Interlochen are immaculately groomed so that the challenge is always fair. 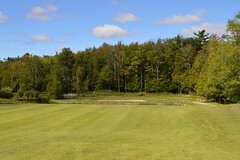 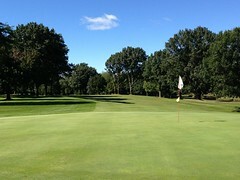 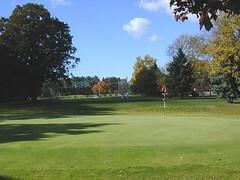 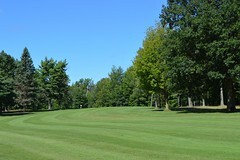 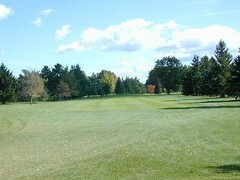 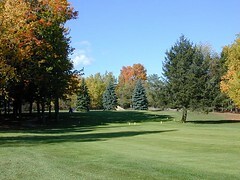 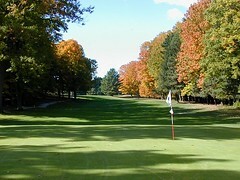 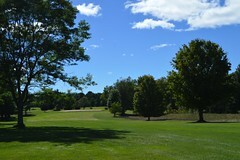 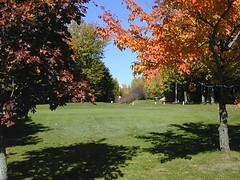 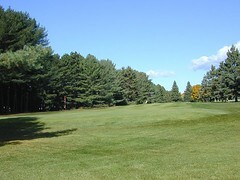 Here are the latest photos of Interlochen Golf Course via instagram. 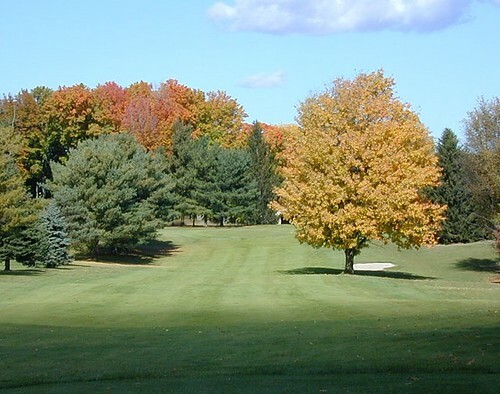 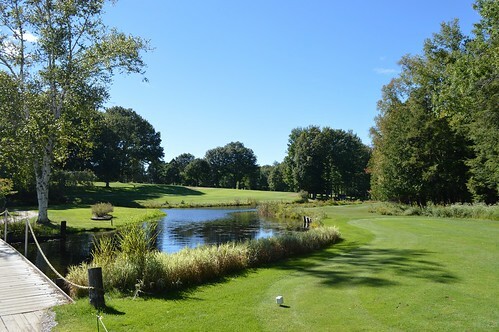 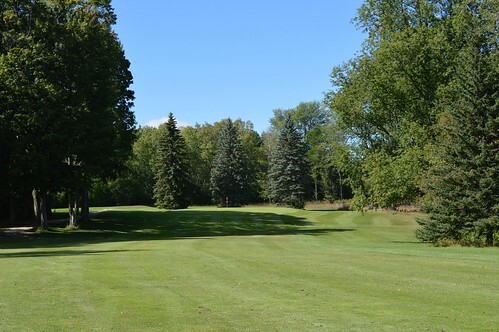 If you have an instagram photo to share of your visit to Interlochen Golf Course, choose “Interlochen Golf Course” as your location and your photos will appear in the photo stream below.